Your friends at Christian Mommy are all about encouraging and equipping you. We love providing practical, uplifting content to help you in your roles as a mom, a wife, and as a woman. Today, we wanted to let you know about a special event to inspire you in your parenting journey, especially if you are raising young girls. 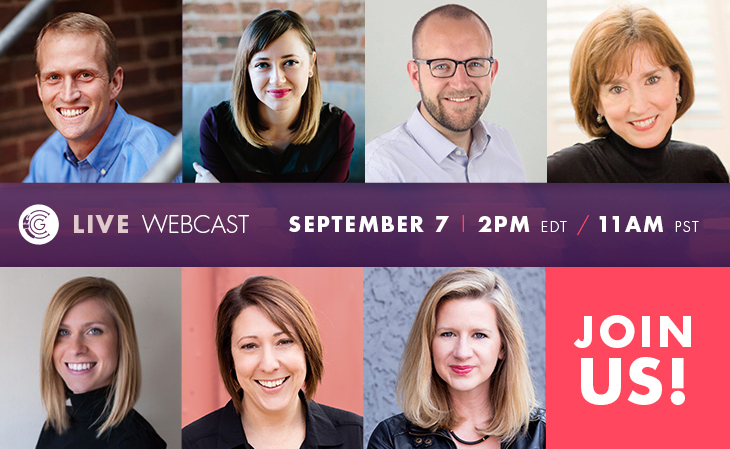 We wanted to invite you to a special live event taking place next Thursday, September 7 at 2PM Eastern time. The Called and Courageous Girls LIVE Webcast features top Christian speakers discussing how to teach your kids about the women of the Bible and how God is calling women to serve him today in exciting ways. Other speakers include Carolyn Custis James, Kate Wallace Nunneley, with Rachel Spier Weaver and Anna Haggard, the authors and creators of the Called and Courageous Girls series of children’s books. Click here to learn more about the event page, and where you can sign up to view the webcast. Spotlighting the amazing accomplishments of women in the Bible has long since been overdue in today’s church. 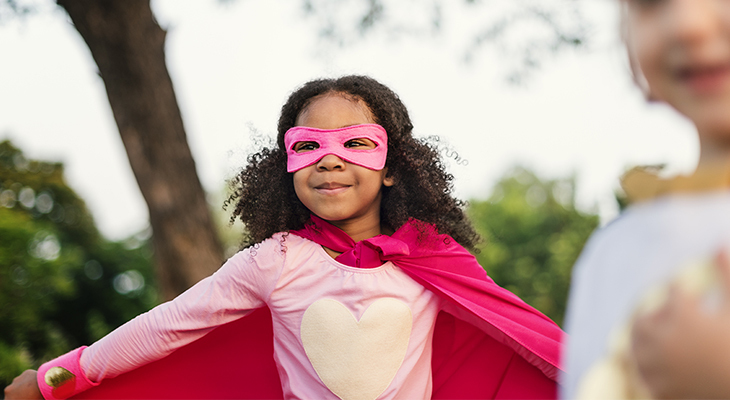 We want all girls and boys to learn about these heroic women that God used in mighty ways and to inspire the next generation of God’s heroes. Mom, we hope you can join us for this unique event! « Did You Know Your Child’s Faith Depends on God?